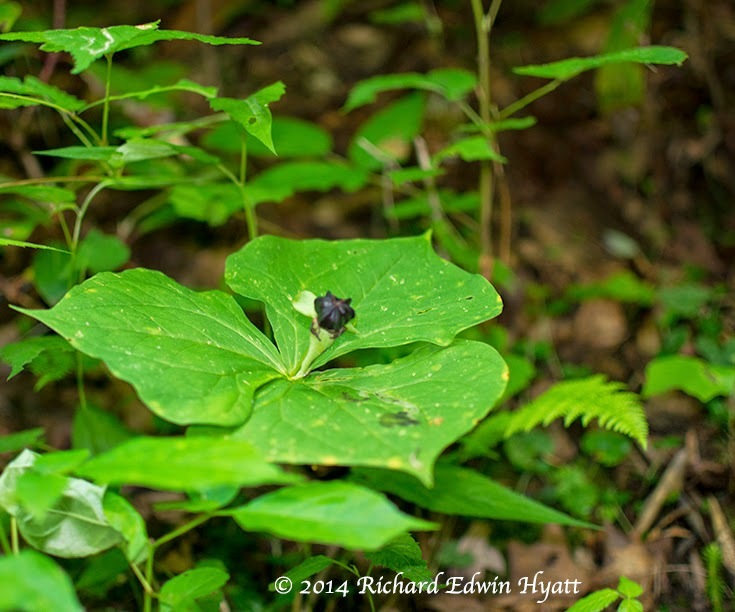 As I noted in the previous post the trillium wildflowers have gone to seed here in the Southern Appalachians. This was one of several on our hike to Gregory Bald in the Great Smoky Mountains National Park last Monday. It seems we like to look for trillium when they are blooming or before they begin to bloom in late winter. This year I found I also have an interest in finding them after the bloom has gone to seed. Just another interesting season before they are gone for another summer, fall and winter.